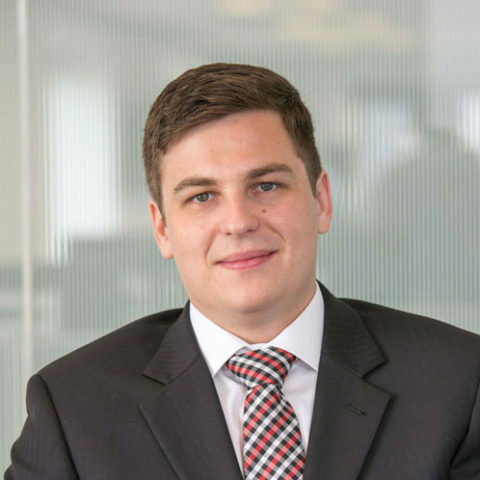 Mark assists Portfolio Managers in all aspects of the research and investment process. Prior to joining InterOcean Capital, Mark earned a Bachelor of Science in Finance from Northern Illinois University. Mark is a 2019 Level III Candidate in the CFA Program.